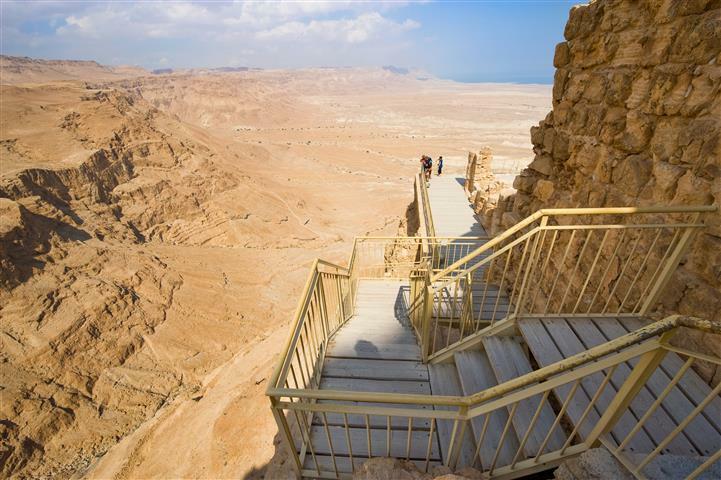 Tour Masada from Eilat with a professional licensed guide. Start out the day by being collected from your hotel. Drive to Masada, stopping at places of interest on the way. Masada was fortified in the first century B.C. It was built over 2000 years ago by Herod the Great. 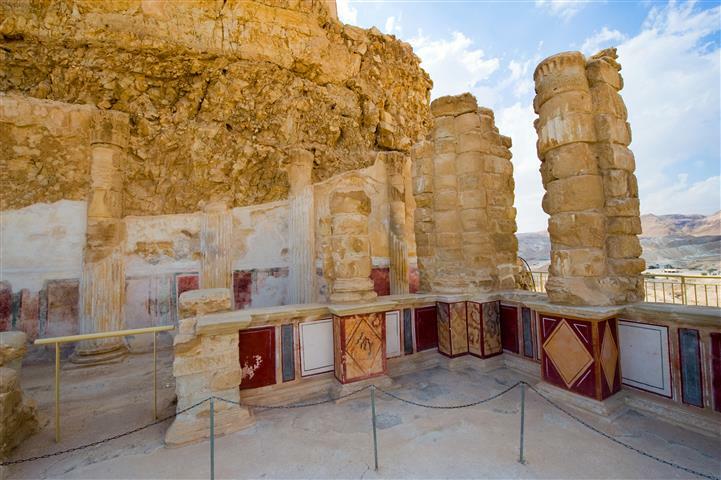 He built palaces on top of Masada for his personal use, that you can tour today. The Romans built the ramp using Jewish slaves, and finally breached the fortress wall in 73 C.E. 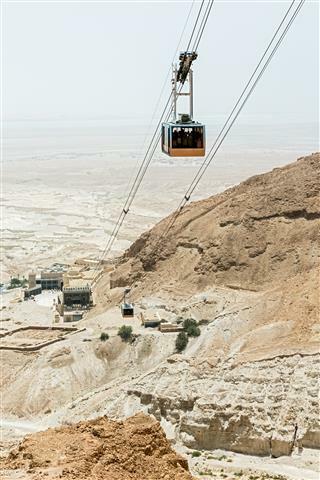 To ascend Masada you can walk on the snake path or you can ride up on the cable car. Be amazed by the outstanding views as you ascend the mountain. Tour the ancient synagogue, the bath houses, the water cisterns, the Byzantine Church, and much more. There is also barracks that were left by the Roman soldiers, after they captured Masada. 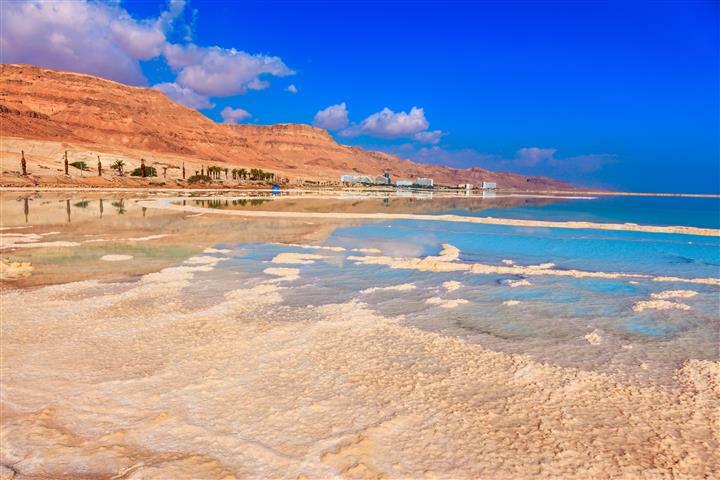 After the tour of Masada, if there is still time, take a swim in the Dead Sea. Relax in the salty water, where no living thing can survive because of the high salt content. Then travel back to Eilat and to your hotel. This is a great trip for families or couples wanting to get away from the hustle and bustle of everyday life.